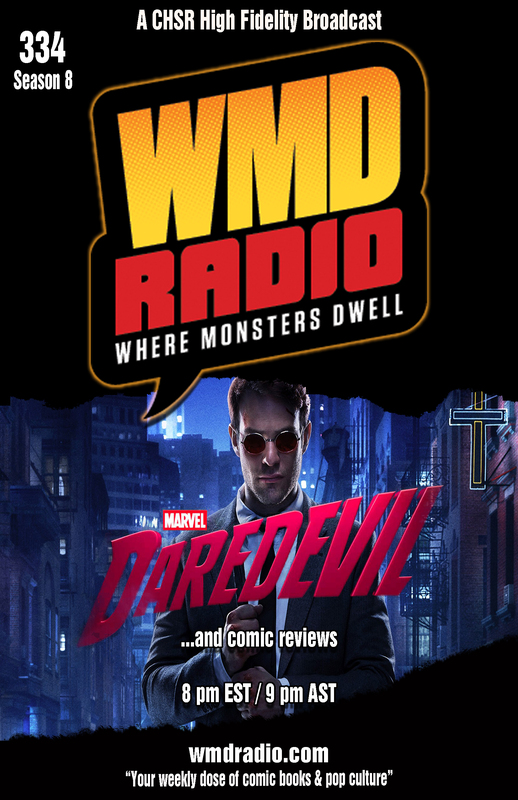 This week on WMD Radio, CHSR Program Director and encaffeinated one, Mark Kilfoil joins us to talk about Marvel’s new Daredevil series which was released on Netflix in a single 13-episode dose on April 10th. Too gritty or just right? We’ll let you know what we think – feel free to share your opinions as well! Don’t forget about our Game of Thrones contest! There are less than 10 days left to enter so be sure to check out our contest page to find out how you can be our lucky winner! 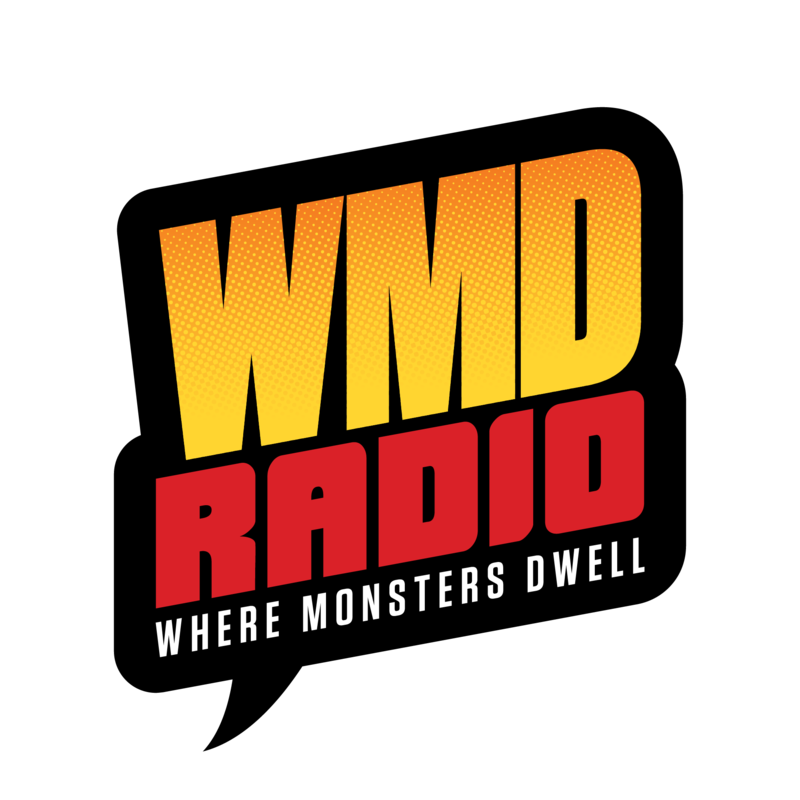 WMD Radio is sponsored by Strange Adventures and Club Fred Grafx. 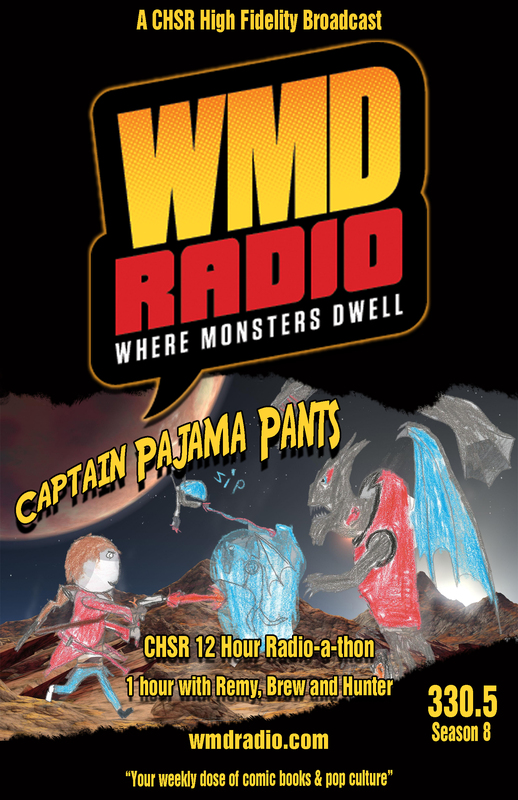 Listen to episode 284 now! 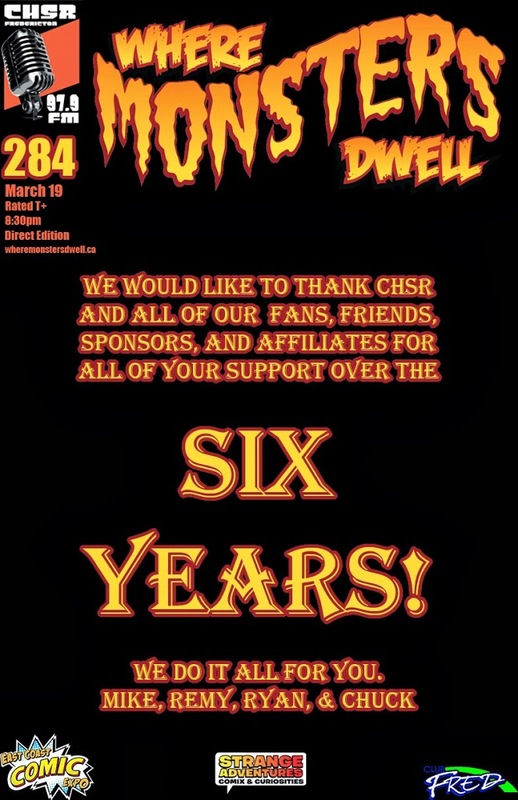 This week on Where Monsters Dwell, we’re celebrating our 6th anniversary as Canada’s, and the worlds, premiere live radio show devoted to comic books, pop culture, and the love of being a geek. We’ll be talking about the usual news including recent developments in the MCU, but we’ll also be reflecting on the past six years. We’d like to invite all of our fans and friends to participate in this momentous occasion with us by posting questions/congratulations/complaints in our Facebook group or by calling us at 506-452-6056. We’ll try to get as much of it on the air as we can.